> Sellos>Dot Time>Valentine´s Day 1964, Live! 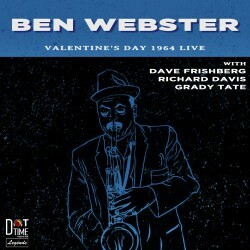 Title Valentine´s Day 1964, Live! 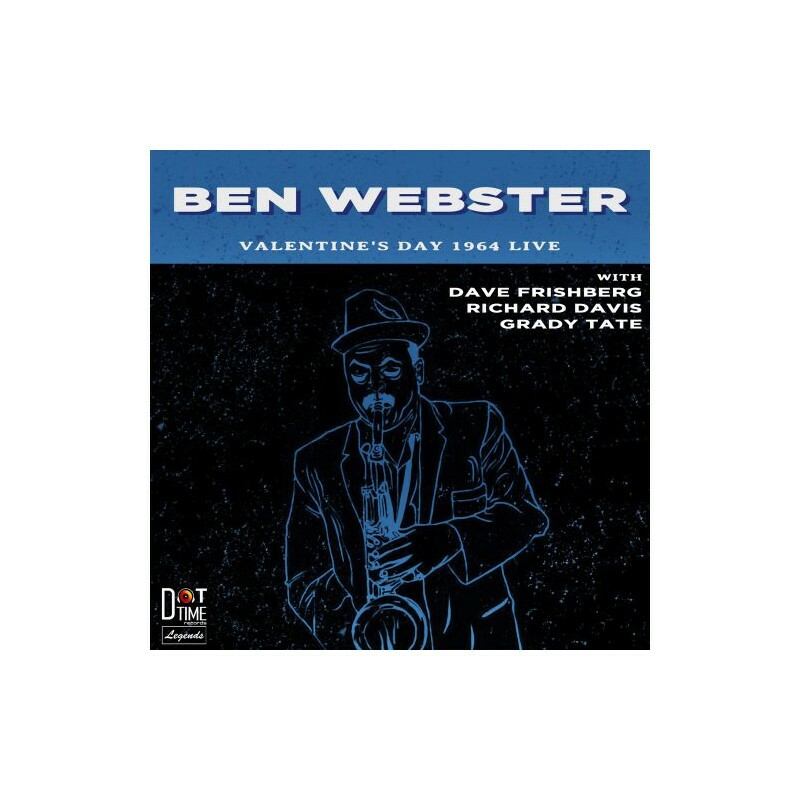 Dot Records presents a previously unheard live show featuring the great Ben Webster in a quartet format performing at the Half Note, in New York, on February 14, 1964, backed by Dave Frishberg on piano, Richard Davis on bass, and Grady Tate on drums. 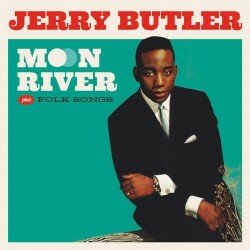 This is the only known recording of Webster playing with Frishberg, also vocalist and composer who has collaborated with such other stars as vocalist, composer, and lyricist born in Saint Paul, Minnesota. 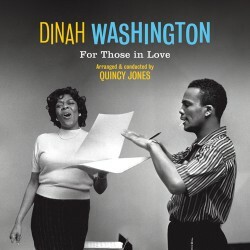 His songs have been performed by Blossom Dearie, Rosemary Clooney, Shirley Horn, Anita O'Day, Michael Feinstein, Irene Kral, Diana Krall, Stacey Kent, John Pizzarelli and Mel Tormé. Richard Davis worked regularly with the saxophonist in 1963-64 and during that period recording with him the studio albums Soulmates and See You at the Fair. 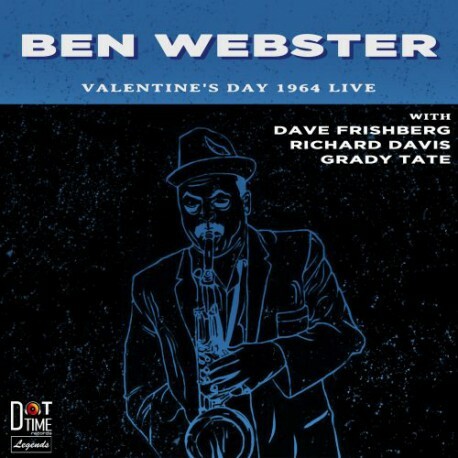 Webster's only other recordings with Grady Tate are one of the sessions for a 1966 Oliver Nelson LP and a guest appearance of the tenor player with the Duke Ellington orchestra in Antibes that same year. 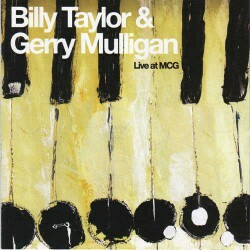 Among the highlights of this set, which is released in a digipack format with special annotations by celebrated jazz producer Michael Cuscuna, are an improvised blues, two versions of "Caravan" (a tune Ben only rarely recorded after leaving the Ellington band) and delightful renderings of Billy Strayhorn's "Chelsea Bridge" and George Gershwin's "How Long Has This Been Going On". Sound quality is pretty good for a live performance of that period. 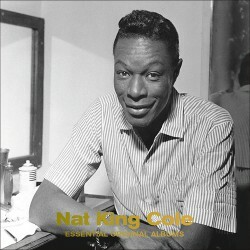 (*) Track number 8 is not "52nd Street Theme" as it appears on the CD. This Monk's song was never recorded by Ben.